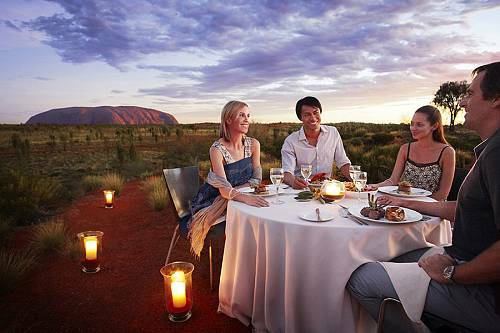 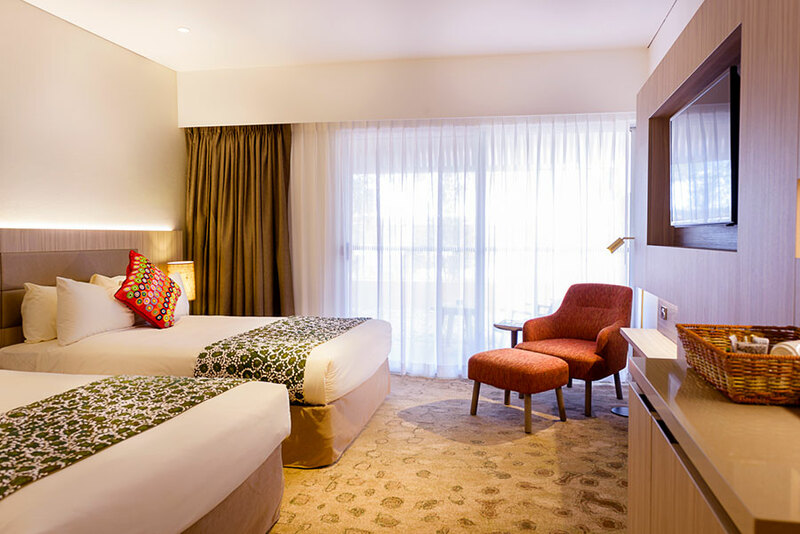 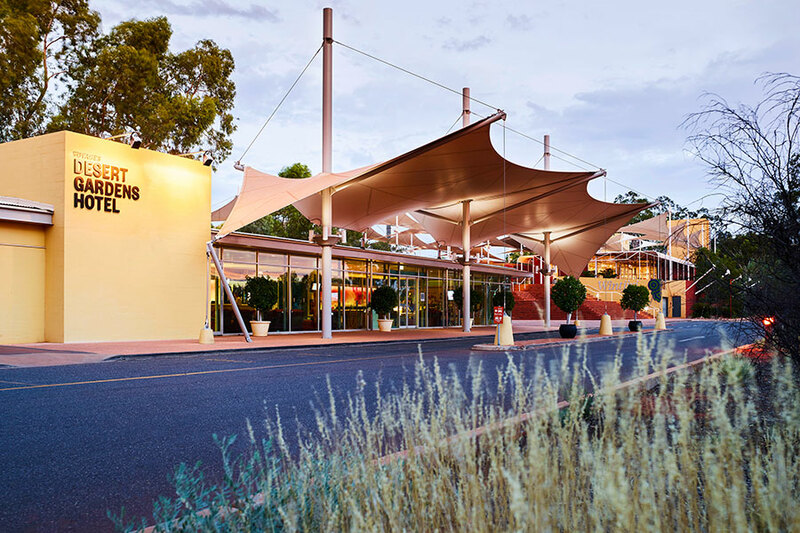 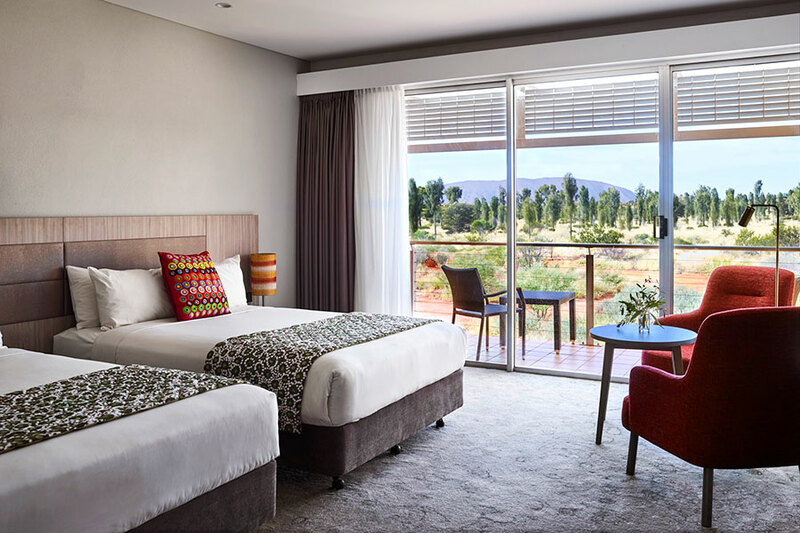 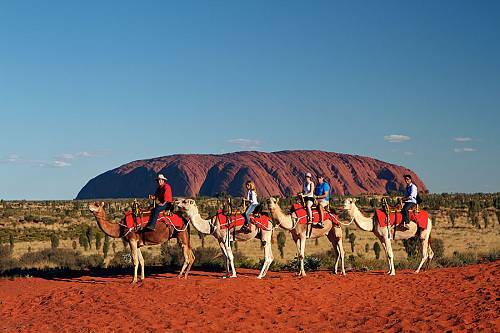 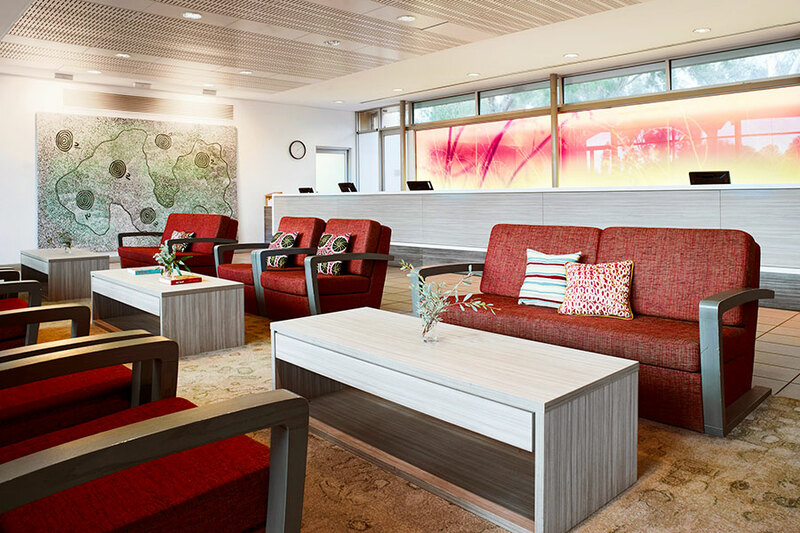 Offering the only rooms with views of Uluru in Ayers Rock Resort, Desert Gardens Hotel offers 218 elegant guest rooms within an oasis of native gardens. 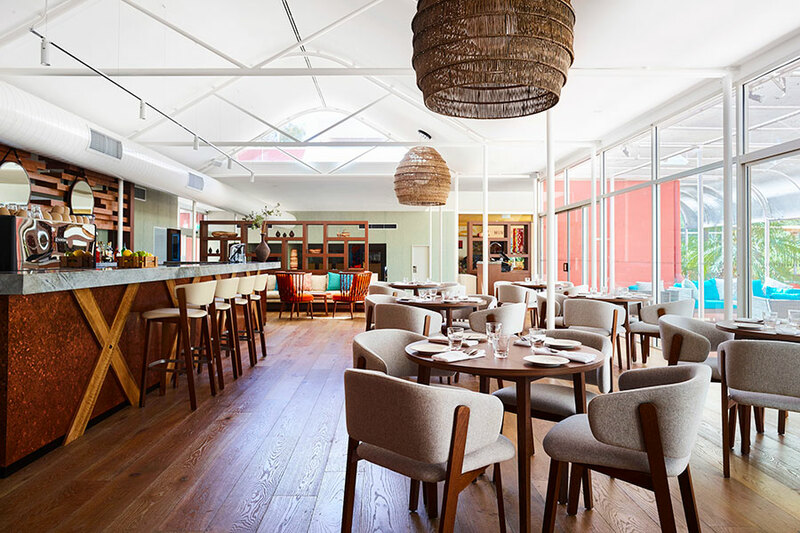 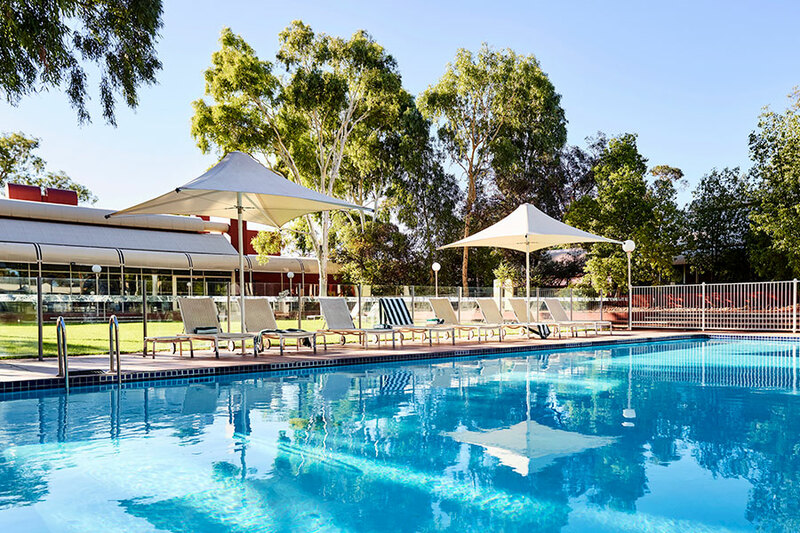 Accommodation options are diverse, from deluxe rock view rooms to shady poolside rooms, all located under a canopy of towering gum trees and garden beds dotted with native shrubs and flowers. 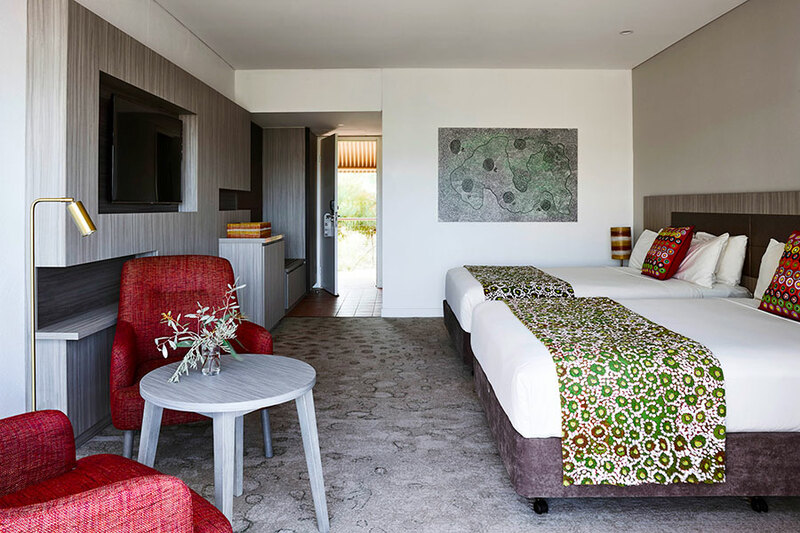 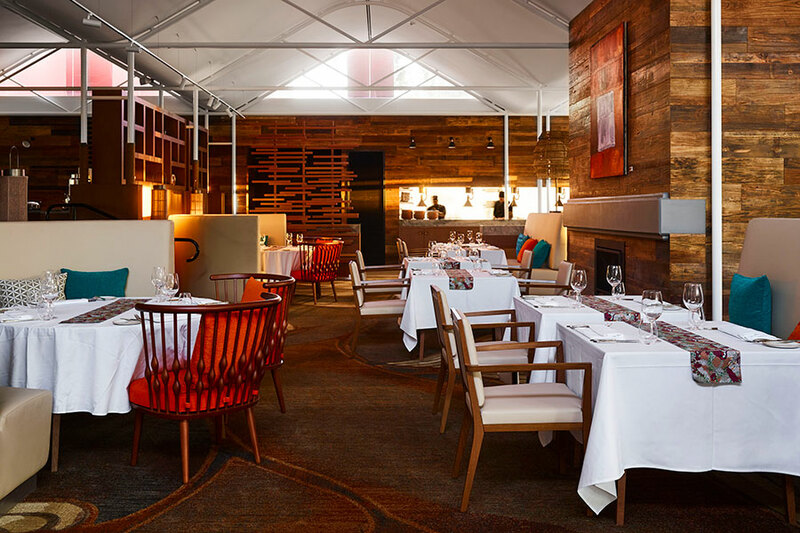 The resort’s stunning Mulgara Gallery takes you on an exploration through the unique styles and breathtaking stories of Indigenous art. 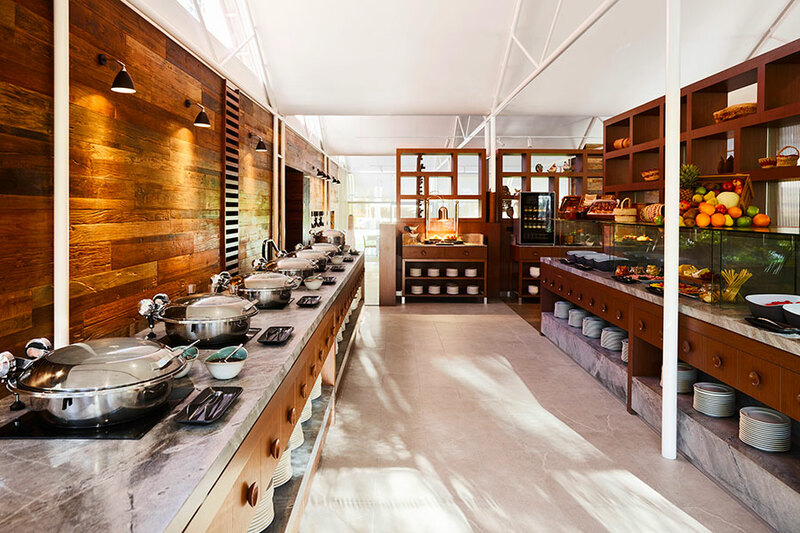 Find each of your senses lulled into complete relaxation as you give in to one of the Red Ochre Spa’s treatments.